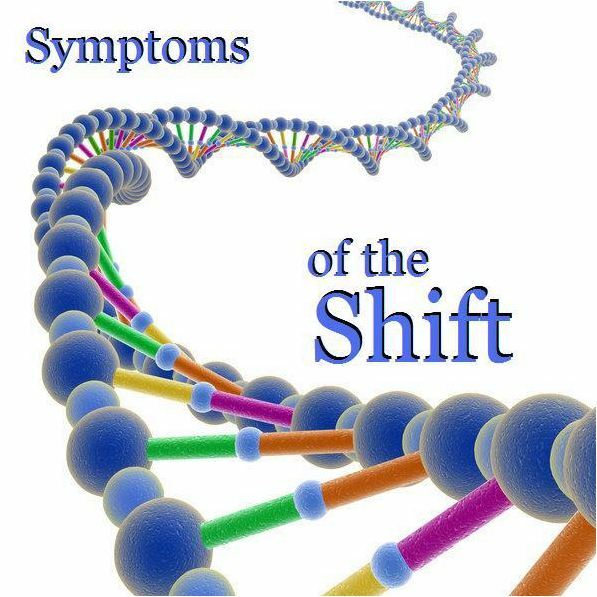 Are you experiencing any of these ascension symptoms? Do you feel something has fundamentally changed in your life? Do you feel the ‘SHIFT’? 5. Memory loss; a great abundance of short term memory loss and only vague remembrances of your past. You are in more than one dimension at a time, and going back and forth as part of the transition, you are experiencing a ‘disconnect’. Also, your past is part of the Old, and the Old is forever gone. Being in the Now is the way of the New World. 12. A intolerance for lower vibrational things of the 3D, reflected in conversations, attitudes, societal structures, healing modalities, etc. They literally make you feel ‘sick’ inside. You are in a higher vibration and your energies are no longer in alignment. You are being ‘pushed, to move forward; to ‘be’ and create the New. 17. A need to eat often along with what feels like attacks of low blood sugar. You will notice weight gain, especially in the abdominal area. As well as craving for proteins. You are requiring an enormous amount of fuel for this ascension process. Weight gain with an inability to lose it no matter what you do is one of the most typical experiences. Trust that your body knows what it is doing. 21. Anxiety and panic. Your ego is losing much of it and is afraid. Your system is also on overload. Things are happening to you that you may not understand. You are also losing behavior patterns of a lower vibration that you developed for survival in 3D. This may make you feel vulnerable and powerless. These patterns and behaviors you are losing are not needed in the higher realms. This will pass and you will eventually feel so much love, safety and unity. Just wait.